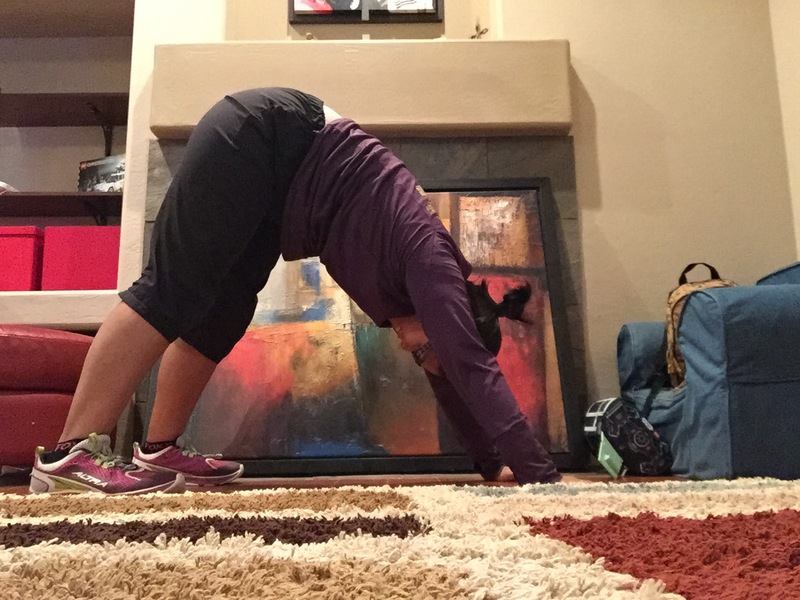 I’m taking the leap with prAna & #sweatpink! When I think about yoga, the first thought that comes to mind is “me time”. Yoga stretches me and makes me feel peaceful. That’s why I am SO pumped to participate in prAna’s Take The Leap 30 days of Yoga Challenge with Sweat Pink. I plan to downward dog my way to a more flexible and calm 2015! For me, the biggest challenge when it comes to yoga is finding the time. Taking the Leap with prAna and Sweat Pink is a great way for me to incorporate stretching and active recovery into my routine. My favorite place to yoga is at Lifetime Yoga because it is so peaceful, directed and challenging. If I win I would gift the $500 to my friend Cristina because she is a busy working mama and deserves the surprise! Disclaimer: I was not compensated for this post, I’m just playing along! Yoga is definitely a great way to relieve stress and to take time for yourself.